As it turns out though, Lollipop 5.1 is not without its own memory leak, at least for some users over at the issue tracker. But Google has some good news and some bad news. The good news is that the 5.1 memory leak has been "fixed internally." The bad news? "We do not currently have a timeline for public release." The status change appeared 39 hours ago (at the time of writing) on an issue created March 12th, which you can check out for yourself below. Here's hoping the fix doesn't take too long to appear publicly, whatever the version number. 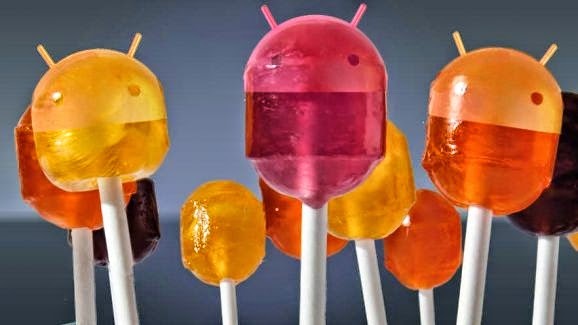 A memory leak that was originally discovered in Android 5.0.1, is still annoying and befuddling Nexus device users with Android 5.1. According to the Issue Tracker page on the AOSP website, Google has internally fixed the issue and plans to include it in an upcoming release. That most likely would be Android 5.1.1. Issue 159738, "Memory leak still present on Android 5.1," was closed by Google on Friday. Now, it is just a matter of waiting for Android 5.1.1. Google will no doubt stamp this as "Rush" because no one wants to live with the craziness of a handset running with a memory leak. Memory leak not fixed. I've had system RAM bloated over 1GB, processes restarting and launcher redraws. Android 5.1 running on a Nexus 5.